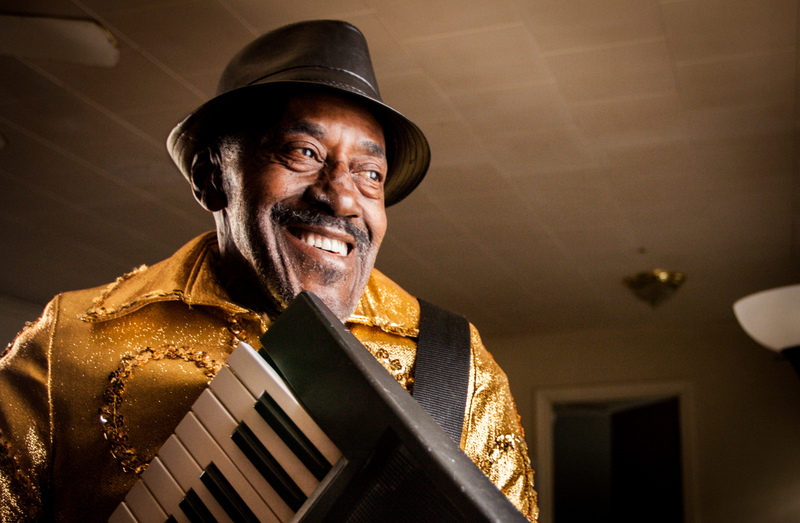 It’s probably safe to assume that you haven’t heard of Ironing Board Sam. 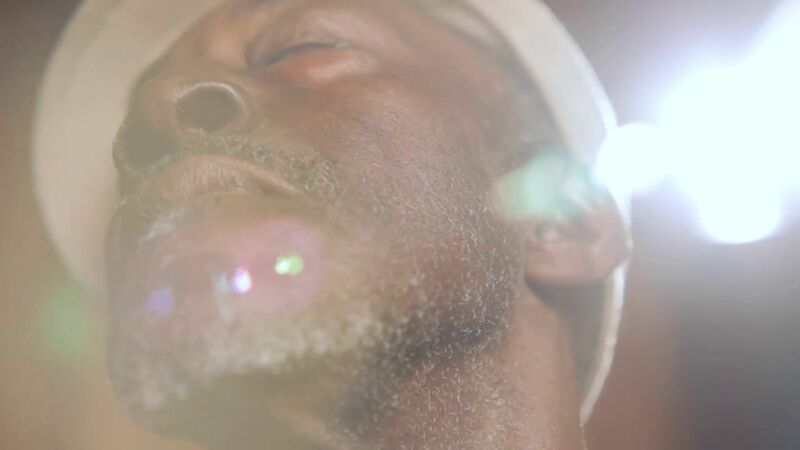 An old Blues musician whose gold suit and predilection for ironing boards have shaped his show-stopping performances for the past fifty years, Sammie Moore is still writing, composing and performing at the ripe age of 74. But despite having played with some of the greatest musical icons of the 20th century, Sam never met with the fame he deserved. Filmmaker Tom Ciaburri would like to change that. At 23-year-old, Ciaburri is relatively new to the independent scene. As a student at Hampshire College, he focused on improving his storytelling skills through various internships and collaborations. This eventually brought him to the Music Maker Relief Foundation, a non-profit organization whose goal is to support older musicians in the South financially and through publicity. Seeing this as an opportunity to mix his longtime passion for music and filmmaking, Ciaburri jumped at the chance to go and work for the foundation for a summer. In 2011, he was hired to direct a music video for the Carolina Chocolate Drops, an old-time string band based in North Carolina. Since then, he’d done several different freelance projects, including one that brought him across the pond to Ireland. Once he’d gotten back from his job in Europe, Ciaburri proposed a small project to Tim Duffy, co-founder of Music Maker. 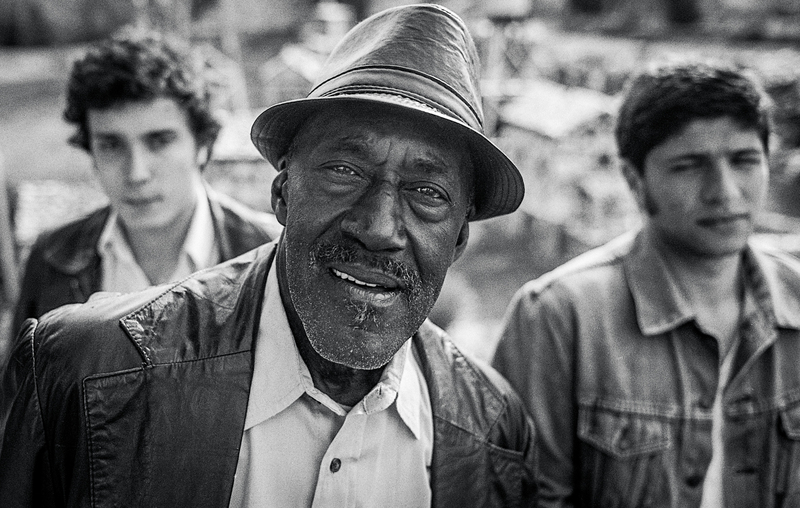 He wanted to document one aging musician as he (or she) tried to get to a gig, and the challenges they faced therein. When Duffy said that they had found someone who might fit the bill, the young director immediately headed out to South Carolina meet them. 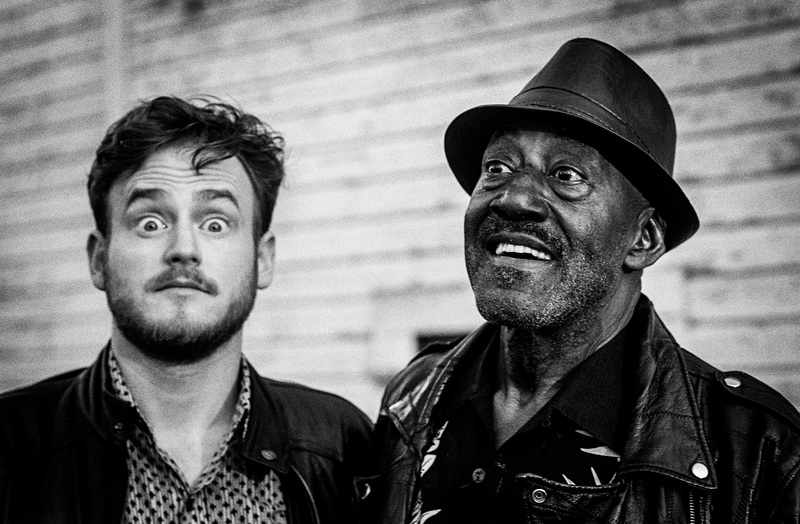 And that’s when Thomas Ciaburri met Ironing Board Sam. “When I met him, he was getting evicted from his trailer,” says Ciaburri. “I was like, ‘Sam, do you want to make a short movie?’” Sam agreed, marking the beginning of a long and fruitful relationship. As a new filmmaker, Ciaburri wrestled with some of the fundamental questions of the medium as he began working on the project. Why was he making this movie? What was he trying to say? “For so long, I didn’t want to talk about myself [in the film]. I wanted to get away from myself,” he says. “This has been a process of me realizing I can’t escape it – I have to embrace myself and put myself in there…. As a 23-year-old, I’m trying to figure myself out, [to figure out] what I want. What’s important to me as a man, as a musician, as a filmmaker.” He believes his time with Sam has helped him do that. “This is a very intimate portrait of being human, and it is only expressed through music,” he stresses. “This is about a guy who needs a music to survive. This guy will not live if he doesn’t have music in his life, and now he can share that with other people. A rough cut of Tenth was shown in early 2013 at Hampshire College. But once Ciaburri figured out exactly what he is he wanted to do with the movie, he realized he would need some more support. In order to finish the film, Ciaburri started a Kickstarter campaign, choosing to focus entirely on Sam and Sam’s life as he encouraged people to contribute. By putting the musician in the limelight, his goal was for people to see the merit in supporting the documentary as a vehicle for Sam’s renewed success in the music business. After just four hours, the project was a featured choice on Kickstarter. Within 72 hours, backers all over the country had helped him meet his goal. And with 17 days remaining, Ciaburri is optimistic about reaching his stretch goals so that he can shoot more scenes in order to make Tenth the best it can be. “You know, Sam left his home when he was 16, and he vowed never to return. Ever. He was going become a musician – he was going to become a star. And what he really wanted was to become king. Not necessarily a literal king who sits on a throne, but a king of power, of influence, of respect. That’s what he wanted. And to do that, he was going to become a musical star. And so he set about his journey. He had it for a few years, when he was on TV, and he was recording. Everything was great, everything was up. And then slowly, everything started to fall apart. And I think everyone in life experience incredible hardship, but Ironing Board Sam I think really takes the cake, when you hear some of these stories. And since then, that’s what he believes. And he’s not trying to be a star. He’s not trying to do these other things that he used to embody. Now he’s trying to find true love within himself – true acceptance. And maybe that can lead to happiness. 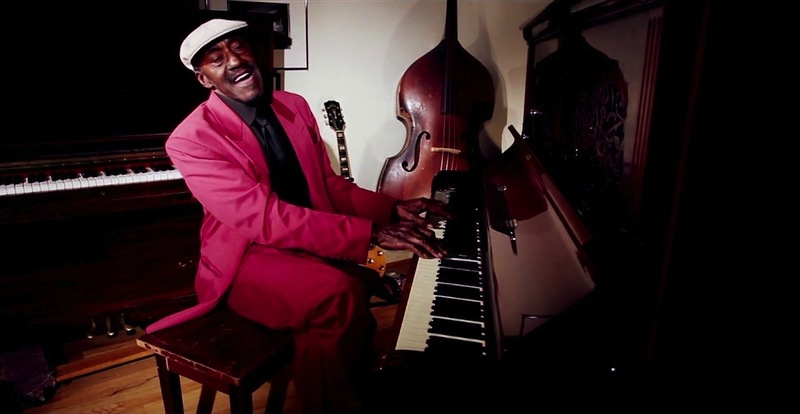 Many of Ironing Board Sam’s tracks can be found on SoundCloud.